Not just a gift, it’s a lifestyle change! 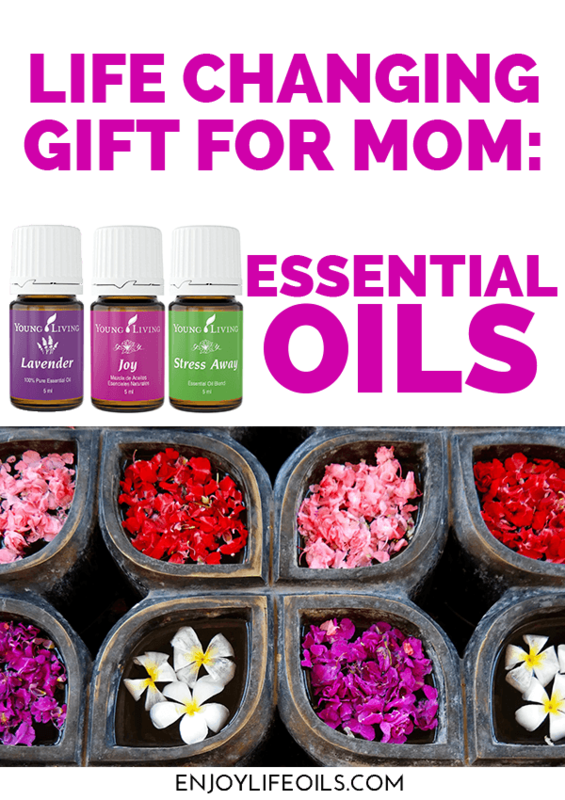 If the mom in your life isn’t already using essential oils, she should be! If you are a mom – ask this for Mother’s Day, and your life will be changed forever. 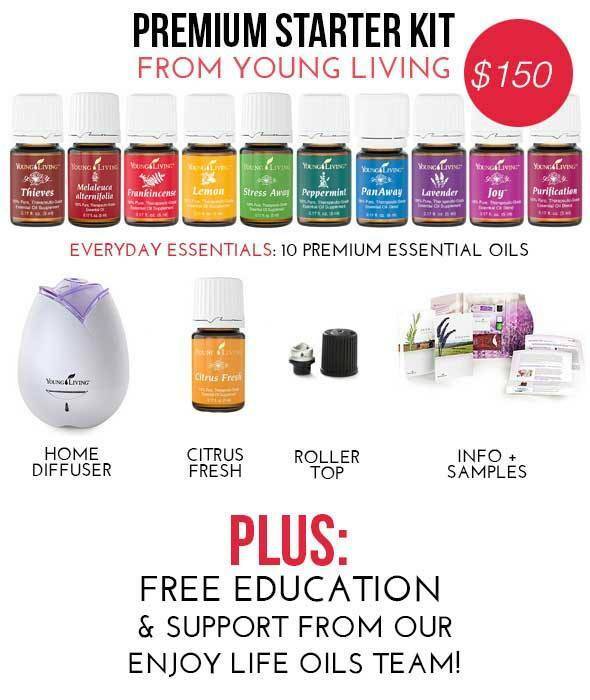 The gift I am talking about is the Young Living Premium Starter Kit with 11 essential oils, home diffuser and much more to get started with the essential oils lifestyle. Enter toxic-free lifestyle using natural essential oils everyday. 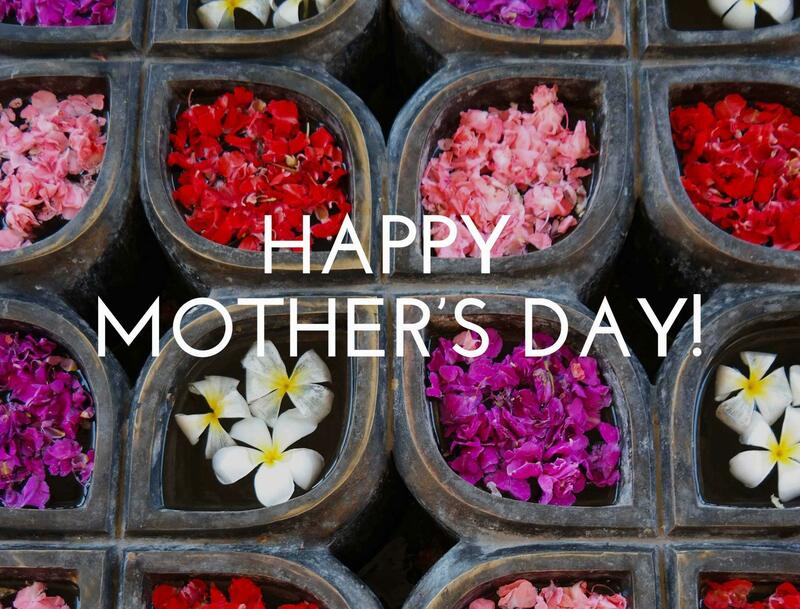 And let me make this even better for you: Mom will receive a Young Living Premium Starter Kit AND special gifts from us! It’s all there, really. Read more about joining Young Living and sign up now. 6 Reasons why Young Living essential oils are great for moms and can change her life! 1. Essential Oils diffused or in do-it-yourself bath products make home an instant home spa. Instead of one expensive spa trip, mom will have unlimited home spa experiences with the essential oils that come just in the starter kit. Diffusing favorite essential oils is a great way to get an instant uplift in mood and make home smell heavenly. 2. Moms want the best for their children, and the everyday essential oils are great for children’s health. Many children for example love Lavender in soothing baths, or it can help minor burns or sunburn. Lemon essential oil works wonders in hot water for sore throats. There are so many ways essential oils can be used for the health of the children. 3. Essential Oils are nature’s most powerful beauty products. Frankincense is great for wrinkles, Tea Tree Oil works wonders for acne, and Myrrh benefits aging skin. Ylang Ylang helps control oily skin and minimizes breakouts. The list is long, and when you buy the Premium Starter Kit with us, we will send you an educational package that gives you hundreds of ways to use the essential oils. 4. There are also several essential oils that can help to lose weight. Drinking Grapefruit daily in water, or taking a few drops of each Lemon, Grapefruit and Peppermint every day, can help metabolism and flush a few pounds off easily. There are also several other ways to target fat, or to help with elasticity of skin after losing weight. Young Living also has a special Slique oil blend that curbs appetite. 5. Many essential oils also help with emotional well-being. Many oils like Peace & Calming, Joy, Frankincense, Citrus Fresh, Stress Away and Valor are uplifting and can help with everyday stresses many moms have. 6. With so many ways for moms to use the oils, most moms want to share the goodness of them with their friends and family as well. When mom joins Young Living as a wholesale member, she also gets the possibility to create a very easy home based business that can be fulfilling, fun and very lucrative. This is not mandatory though – mom can join as a member just to enjoy the 24% lower wholesale prices, and never worry about having to sell anything to anyone. I just mention this opportunity, because I have worked from home since 2004, and love to empower other moms to work from home as well. The Premium Starter Kit comes with 11 amazing essential oils, but I highlighted three favorites here. Stress Away is an unique essential oil blend of vanilla, lime, copaiba, and cedarwood. It can be worn as a stress-fighter like a perfume applied generously to the wrists, temples, or neck or it is great diffused. 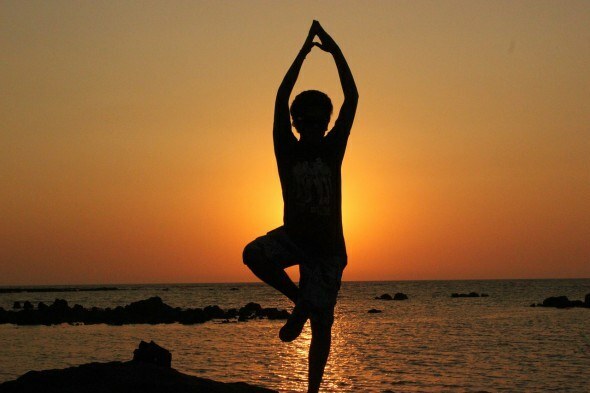 It was created to combat the stresses that creep into everyday life, especially the everyday life of a mom. It helps to promote feelings of relaxation, reduced tension and equilibrium. Thieves Vitality essential oil you can support overall wellness and a healthy immune system* with just a few drops. Thieves Vitality combines Lemon, Clove, Eucalyptus Radiata, Cinnamon Bark, and Rosemary essential oils to create one of our most popular products. These ingredients synergistically combine to offer one of the key benefits of Thieves Vitality oil: overall wellness and support of a healthy immune system. Additionally, Eucalyptus Radiata Vitality may also help support a healthy respiratory system when taken internally. Lavender has a floral, herbaceous scent that many find to be soothing and refreshing. Lavender is an adaptogen, which means that it can assist the body when adapting to stress or imbalances. Lavender is also great for skincare, and works for minor scrapes and burns. For a relaxing bath, you can add Epson salt and a few drops of Lavender after a long day. Read more about essential oils on my new site Enjoy Life with Oils. – access to The Oil Nation & Mom Spark Oils & Skimbaco Enjoy Life with Oils FB group with all sorts of great info about using the oils and how to create this a business! If you are ready to buy a starter kit, then be sure to sign up as a wholesale member (with one of the premium starter kits) through the instructions below to take advantage of these freebies! Note: if you are signing up for mom as a gift, you will need her social security number, and then remember to email me after signing up to katja.presnal@skimbaco.com so I can also send her Amazon gift card with the Mother’s Day card attached. 5. Select which starter kit you want to get. My recommendation would be the Premium Starter Kit (and that’s the one where you get all of the freebies!) You can get the kit that’s $150, or you can get a kit for $160 with an even nicer essential oil diffuser! 8. After you sign up, send an email to katja.presnal@skimbaco.com letting me know that you signed up through this promotion. Important: that is the only way to get your Amazon gift card and get your access to the Facebook groups, you will not want to miss these. Does signing up make me a “distributor”? Do I have to sell? Why to sign up as a wholesale member then..? As a retail customer you will always pay the full price for all the oils, but as a wholesale member, you are able to buy Young Living products with a 24% discount. It just makes sense to sign up as a wholesale member from the beginning. Nope! There are absolutely NO minimum monthly purchase requirements. To remain a wholesale member, you have to make $50 worth of purchases per year to keep your membership. But if there’s a year that you don’t make a $50 purchase, you can reinstate your wholesale membership discount by just placing a $50 order. Good question, and I was thinking the same thing when signing up. As a blogger I am connected to thousands of people, and I have seen a lot of people in my network to have experiences with different essential oil companies over the past couple of years. I have read a lot of information about different companies, and I do recommend you do your own research as well. To me Young Living was a no-brainer just from the caliber of the friends I know recommend it, and how using the oils and selling them have effected positively in my friends and their families. I can also say that Young Living was the only company in my research of essential oil companies that could answer all of my questions about purity in a way that was satisfactory to me. Read about their Seed to Seal promise. I feel like it’s a trust step either way (anyone could be lying) but I felt the most comfortable trusting Young Living since they are a full-disclosure company. ANYONE can visit the farms, participate in the harvesting and distillation, view the Young Living labs, and see the entire process. That’s not an option with any other company. I really hope to visit some of their farms in the future to see it myself. One of the benefits of getting a starter kit through this promotion is that you also get to join our private Facebook group that’s specifically for questions about essential oils! A large group of people has already tested the oils for different uses, it really is easy to find different ways to use the oils. I will be sharing all of my favorites here on monthly blog posts. Nope! Young Living actually has an entire line of personal care products, supplements, meal replacements, energy drinks, and more! Almost every product incorporates essential oils, but there’s a wide variety of products available. Why should I sign up with Skimbaco? Yes, I just started on my essential oils journey, and am pretty green on the entire Young Living-thing, but I use the oils to make my entire family feel better. 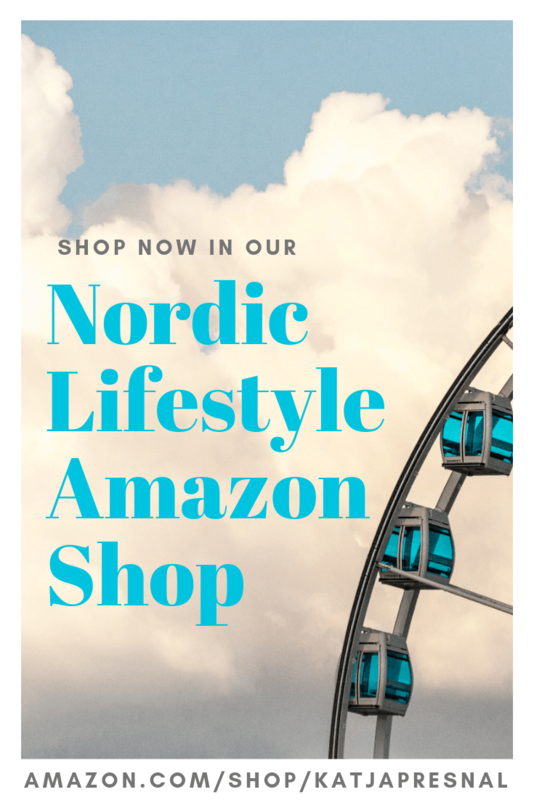 In the past couple of years while living in Sweden I started using more natural products and on my trips I got to see how herbal medicine is used all over the world. I visited a farm where they farm aloe for beauty products in Italy, in Morocco I saw how argan oil is made, and in Sri Lanka I learned more about ancient Asian herbal medicine. I bought natural oils on all of these trips, and loved using them. The oils can get pretty expensive when bought from natural stores, so joining as a wholesale member and saving the 24% of each product made a lot of sense to me. On the business side if you are interested joining me in, I think I know something about community building and helping others to succeed, and I would love to help you to start your own online business as well. As part of my team, you would get all my online marketing tips I have learned over the past 10 years of working in the social media industry. I will mentor, and personally help you to make this a business for you, if that’s what you are interested in. 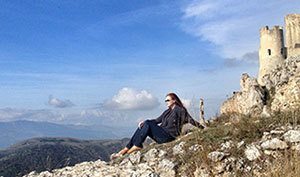 I also joined a specific group of YL bloggers, because I already had so many friends who were part of it, and you can join us too. So basically ALL the info needed to live healthier lifestyle with the oils is within an easy reach, and so is all the info to make this a business to get you income. It just was a no-brainer to me, and I hope you will feel the same way. Sign up with Young Living right now , and use my merchant number 2437916. If you have more questions, email me anytime. Young Living Mother’s Day Gift – order by April 30, 2015 expired! Ready to start the essential oils lifestyle? <href=”https://www.youngliving.com/vo/#/signup/start?site=US&sponsorid=2437916&enrollerid=2437916″>Join Young Living with me right now and read the instructions below. 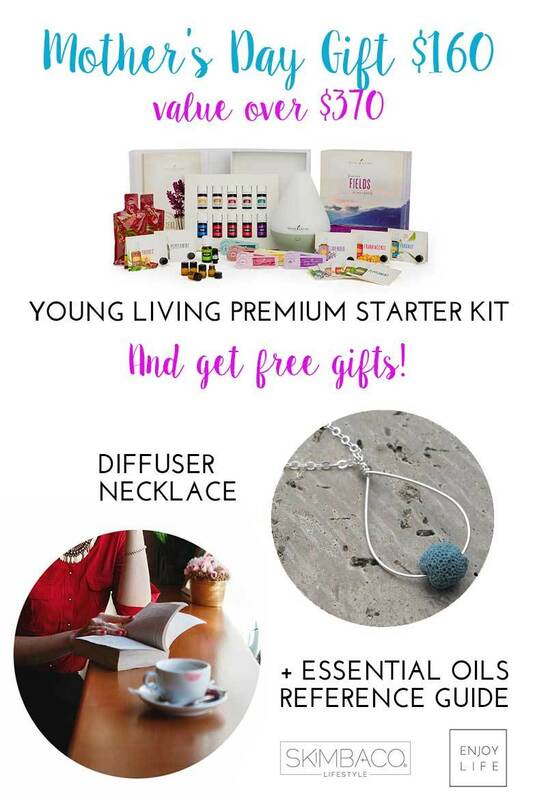 Young Living Premium Starter Kit + My Gift for You! You can order Young Living essential oils as a retail customer, but you will save 24% of all of your orders if you join as a wholesale member. I highly recommend joining, and getting the Premium Starter Kit with all of these products for $150. 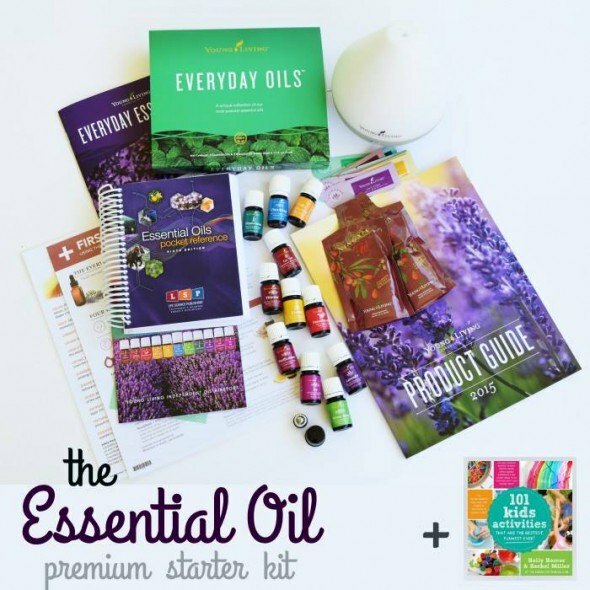 Premium Starter Kit includes: Everyday Oils™ collection, Home Diffuser, Welcome to Young Living booklet, Essential Oils at a Glance user’s guide, Member Resource Guide, S.E.E.D. Sharing for Success booklet, Citrus Fresh 5-ml, AromaGlide™ Roller Fitment, two sample sachets each of: Lavender, Peppermint, Peace & Calming®, Lemon, and Thieves®, two NingXia Red® 2-oz. samples, Business cards sample pack, Member Agreement, Product Guide.